Another two weeks, another ten movies to review! If you’d like to have an early sneak peek at what I watch and the ratings I dish out, make sure to follow me on Letterboxd. Now let’s get on to the reviews! The performances are solid (especially from Tobias Menzies. I JUST HAVE A THING FOR TOBIAS MENZIES, OK?! 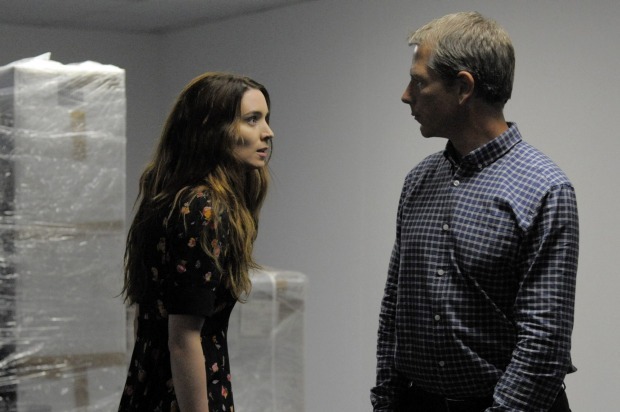 ), but the plot meanders and doesn’t pack as hard of a punch as it should. It felt a little too melodramatic for me, and definitely felt like it was adapted from a play. There was so much potential here, but it felt squandered. 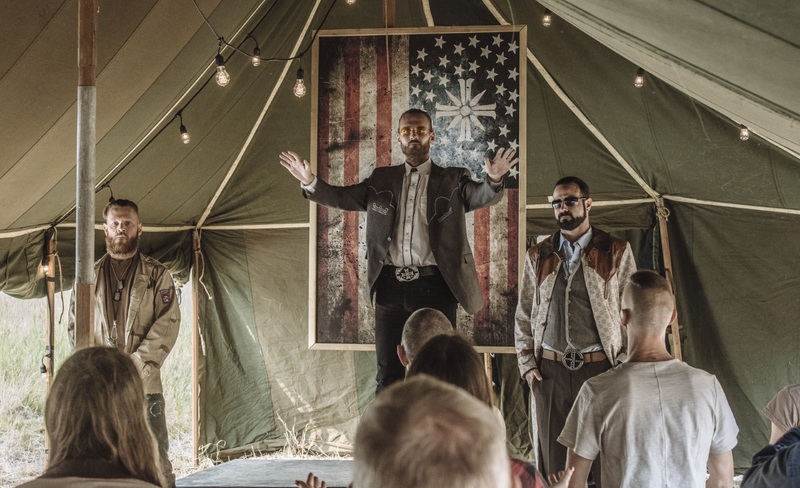 This is a short film to help entice/inform gamers to play Far Cry 5, and for what it is, it’s effective. Some of the performances felt forced, but Greg Bryk is fantastic as The Father, the leader of the cult you battle against in the game. It sets up the plot nicely, and there are some incredible action sequences. I just wish there had been a little more backstory. A beautiful slice-of-life anime, In This Corner of the World follows Suzu, a young woman who marries at eighteen and must move to her husband’s home in a new location. She has to acclimate to being a wife and helping her new family, all while World War II is occurring in the background. This is a languid, yet profound, film that manages to both elicit smiles and tears. Some will be turned off by the slow pace, but if you enjoy films such as The Wind Rises and Grave of the Fireflies, ITCotW should satisfy you. I’ll just come out and say it: this movie bored me to death. Sophie Turner and Dylan McDermott are good, but have been MUCH better in other roles, and the story didn’t hold my attention at all. I will say the film is gorgeous to look at, and the ending was cool, but I can’t recommend Josie. A delightful, bleak, eye-opening film about both the kindness of strangers and the struggle to survive in today’s economic climate, I, Daniel Blake left me gutted (in a good way). Dave Johns is fantastic as the titular character, who has suffered a heart attack but can’t find work afterwards. He meets a young, single mother named Katie (Hayley Squires), who herself is unemployed and struggling to provide for her children. We see both stories and how they converge, and even though they’re heartbreaking, there’s always a moment of hope and levity to lift the film up from being too drab. This won’t be for everyone, but I adored this realistic portrayal of life. The Greatest Showman is a delightful treat of a musical. The film chronicles the life of P.T. 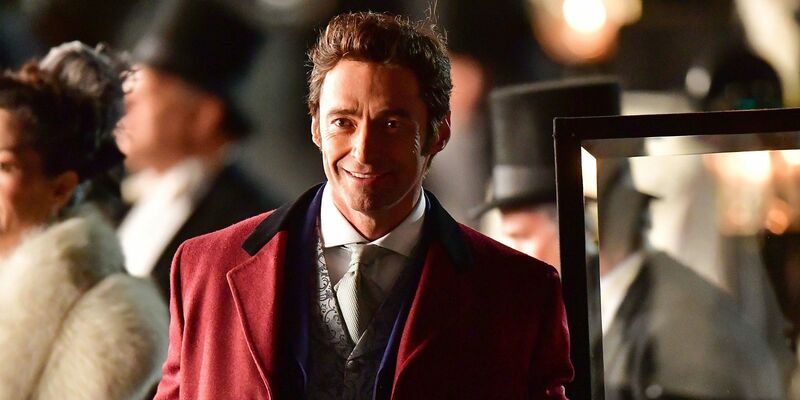 Barnum (a sublime Hugh Jackman) as he struggles to provide for his family while also following his dreams. This is very much oriented around the musical numbers, and I adored this approach. I was sucked in, and the beautiful costume design, wonderful choreography, and catchy songs lifted my spirits and left me feeling light inside. If you’re not crazy about musicals, you may not enjoy this as much as I did, but if you’re a musical nut, you’re in for a treat. In Search of Fellini is a wonderfully charming, if somewhat uneven, film about following your dreams and discovering who you really are. The film is centered on a young woman named Lucy (a delightful Ksenia Solo), who has been sheltered by her mother her entire life and has never really experienced the outside world. After discovering the work of famed Italian filmmaker Federico Fellini, she decides to travel to Italy to meet him. I loved the message of ISoF, and Solo, Maria Bello, and Mary Lynn Rajskub turn in wonderful performances. The film is gorgeous, and touches (albeit briefly) on serious topics. The only thing that hampers it is the pacing and the final third of the movie. It makes it feel treacly and standard, which is a shame. Based on the children’s book The Story of Ferdinand, this follows the titular bull from childhood to becoming an adult bull. As his fellow bulls are training to fight, Ferdinand is far more interested in peace and flowers. Soon, though, he’s thrust into a life he never wanted to have. 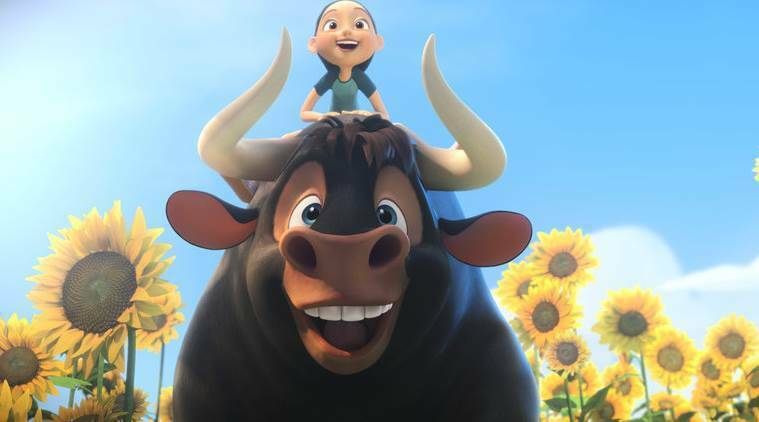 This film has important messages about being yourself and accepting others, but it definitely felt like it was aimed primarily at children and I started to lose interest as Ferdinand went on. I went into this expecting it to be like Rocky Horror Picture Show. This ain’t no Rocky Horror (even I’m cringing at the terrible grammar I just utilized). 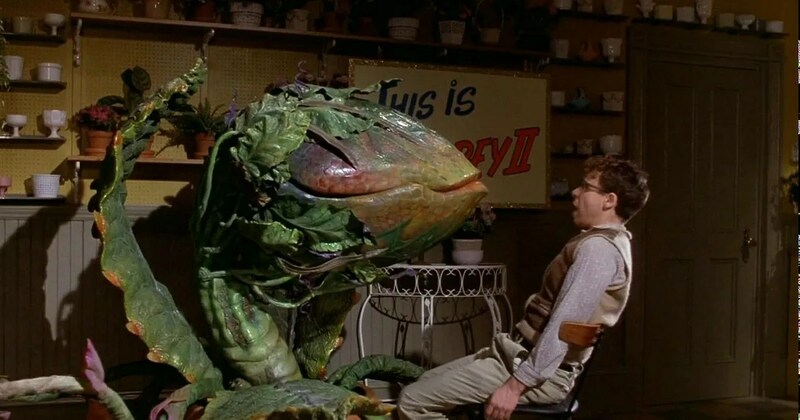 Little Shop of Horrors is schlocky, campy fun with catchy songs by the legendary Alan Menken and the awesome creature design of Audrey II, but it felt a little TOO goofy. The acting felt forced, and the story took a little too long to reach it’s climax. Still, I chuckled a few times and enjoyed the concept of a giant killer Venus flytrap singing “Feed me, Seymour!”. This was a film that took me by complete surprise. 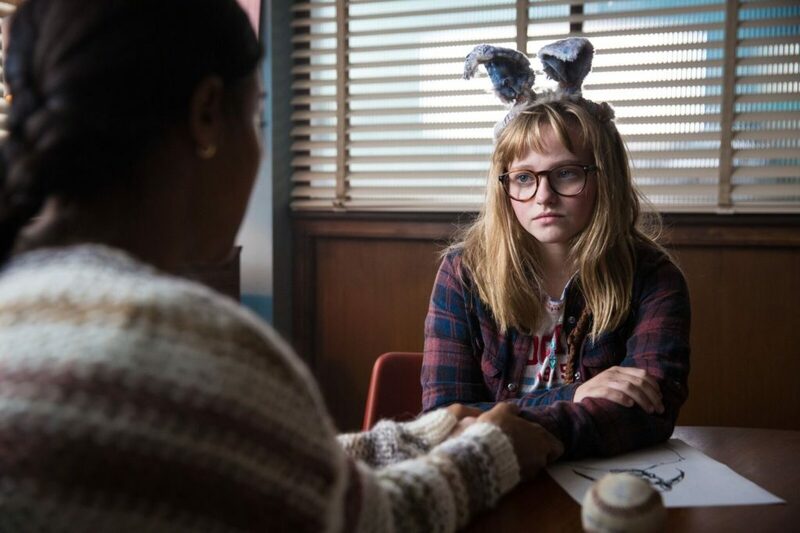 In the same vein of A Monster Calls, I Kill Giants is focused on a prickly preteen named Barbara (an excellent Madison Wolfe) who believes giants are real and are a serious threat to the world. She casts protection spells and prepares for battle with the creatures, while her family and a caring counselor are concerned about her mental health. The cast (including Zoe Saldana and Imogen Poots) is wonderful, and the special effects are well done. I really loved that this movie delved into the heavy topic of mental health, and felt a connection to Barbara. An underrated cinematic treat.